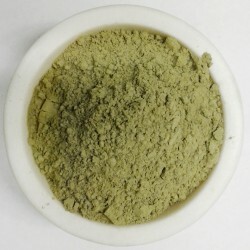 Elephant kratom is native to Thailand. Elephant Kratom gets its name from the giant leaves on the Kratom plant. The leaves actually look like elephant ears. This strain has been traditionally used to help with social anxiety, depression, and give you a good feeling of overall well being.